John and Sally McKennas' Guides | All the best places to eat, shop and stay in Ireland. A local guide to local places. 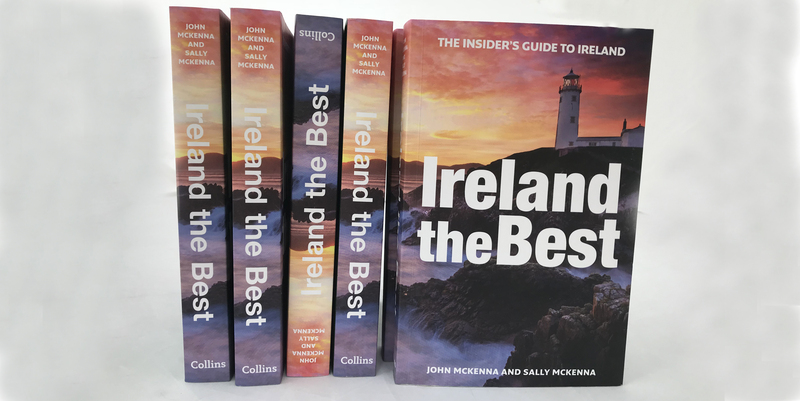 There is a simple aim to Ireland The Best: to create a book that is the only book you need in order to get the best out of the country. The Foyle Hotel features in our 100 Best Restaurants in Ireland 2019. Corleggy Farmhouse Cheese is one of our featured Irish Regional Foods. Our series of City Guides will help you to navigate to the places with the best cooking in the city. Congratulations to Galway, which will be European Capital of Culture 2020. What an achievement for the city! Up first are the city guides to Galway, Limerick and Cork. 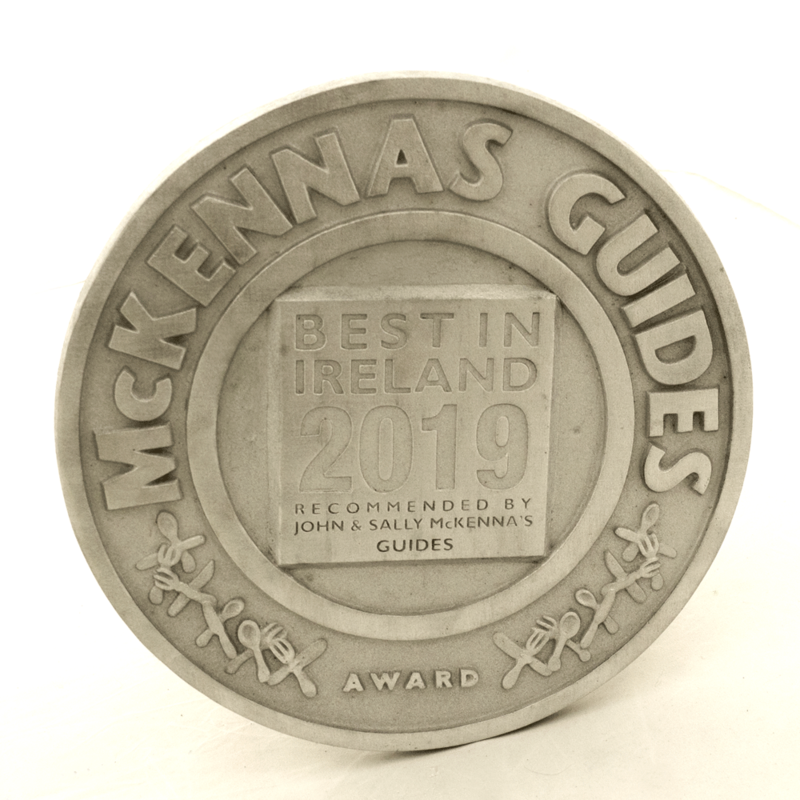 The McKennas’ Guide Plaque is the most respected badge of merit in Irish contemporary food, awarded only to those who are described in our guides. Our 2019 plaque is now available to order online.